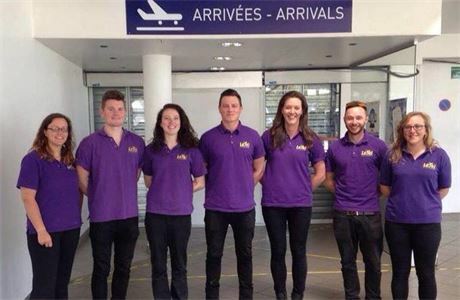 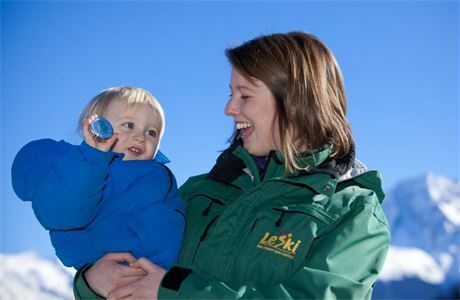 Le Ski is a well-respected independent tour operator which has been running catered chalet holidays since 1982. 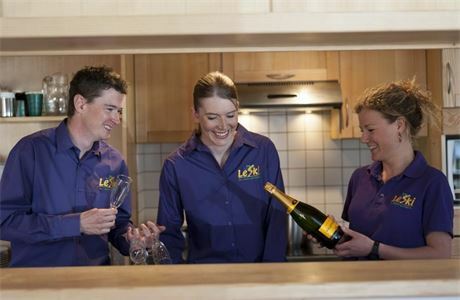 Family owned and run, we have an extremely good reputation for looking after our staff, which helps them to take extra-special care of our guests. 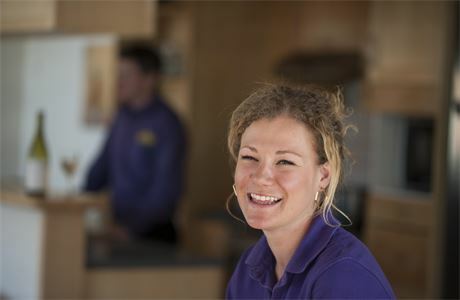 We believe in keeping things simple, so we only go to high resorts – Courchevel, La Tania and Val d’Isère – and we only do catered chalets.